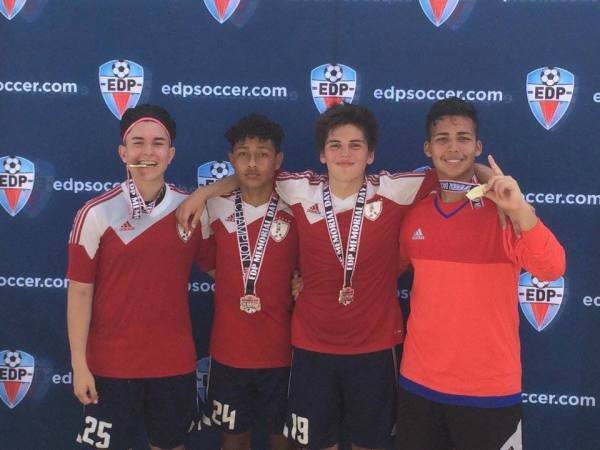 Ethan plays for Ironbound SC, a top club in New Jersey. 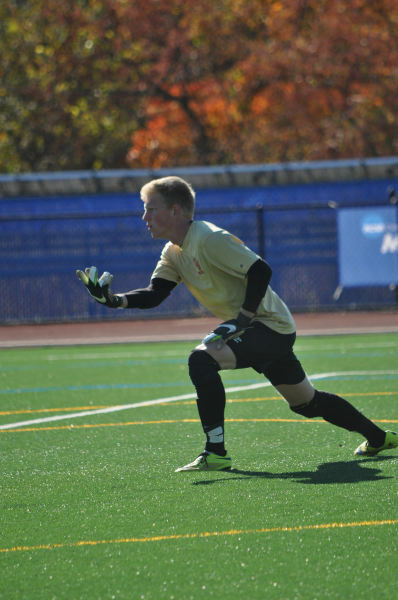 Fritz is the current starting goalkeeper for Caldwell University in New Jersey (NCAA D2). Coach Mike practicing with Rosenborg BK. 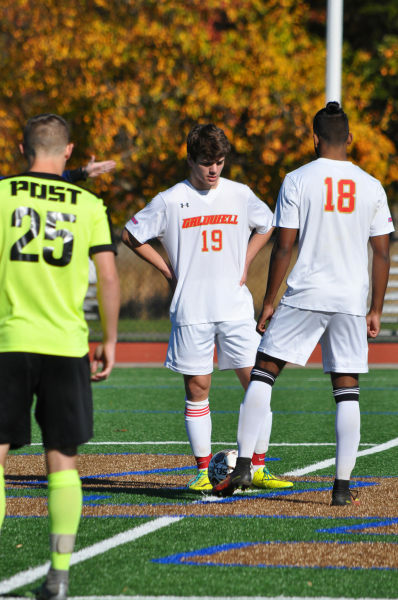 Kyle #19 is a starting midfielder for Caldwell University in New Jersey (NCAA D2). 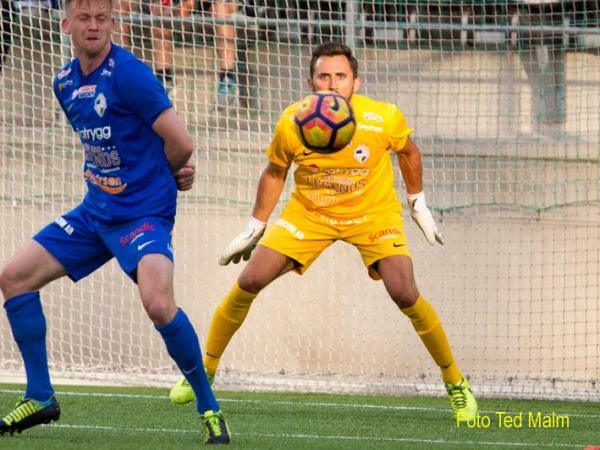 Coach Mike plays for FC Linkoping City, Division 2 Sweden. 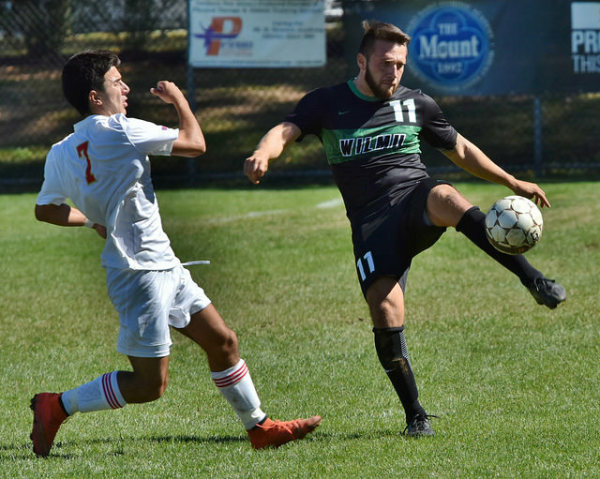 Gus played varsity soccer for Seneca in New Jersey, and now competes for California University of PA (NCAA D2). 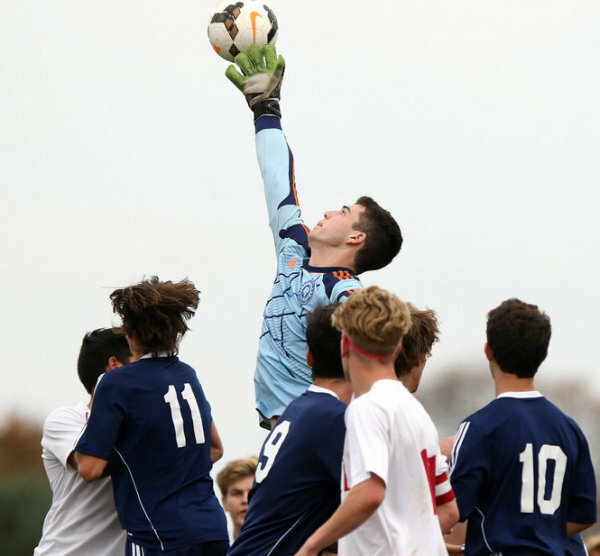 Shawnee varsity goalkeeper Ryan claiming a cross. Marc helped the Shawnee High School men's soccer team to a record of 14-5 his senior year. 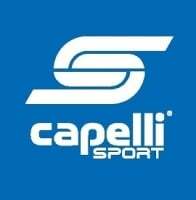 Italo currently plays for Caldwell University (NCAA D2). Alex Cooke played collegiately at Paul Smith College, NY. Giacomo played semi professionaly in Guam for a division 2 club, Strykers FC. He had a training stint with the Guam national team. 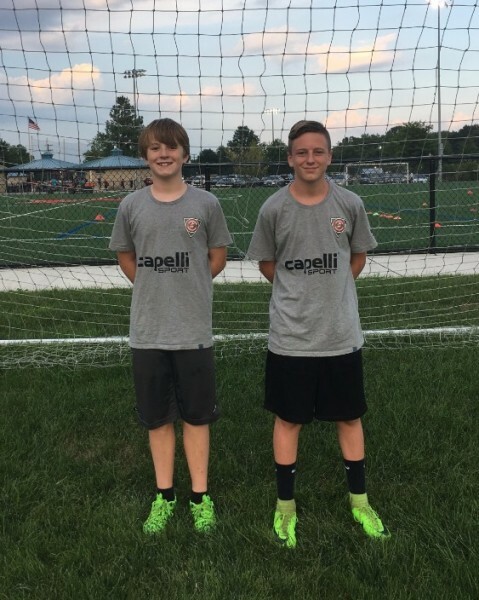 Goalkeepers wearing our TST training gear.